David L. Warren has been president of NAICU since 1993. A tireless crusader for America's private colleges and for increased financial aid funding for all college students, he is widely regarded as one of the most persuasive and influential voices for higher education within Washington, D.C. He is frequently asked to speak at higher education national conferences and on campuses, and is regularly quoted by the news media on national higher education issues. Warren came to the association after nearly a decade as president of Ohio Wesleyan University, an independent liberal arts college of 1,900 students. This experience has helped him lobby successfully to eliminate intrusive regulation, restore proposed cuts to federal student aid, and gain tax relief to help families and students afford higher education. As a member of the founding board of Campus Compact, and a member of its executive committee since 1986, Warren has been a leader in the national community service movement. He was appointed by the governor of Ohio to chair the Ohio Ethics Commission for two years. He also chaired the NCAA President’s Commission of Division III from 1989 to 1992. Warren held a number of administrative and faculty positions at Yale University and at Antioch University, culminating in service as Antioch’s senior vice president and university provost. From 1982 to 1984, he was the chief administrative officer of the City of New Haven, Conn.
Warren earned his B.A. in English from Washington State University, where he was elected to Phi Beta Kappa. He earned master’s degrees in both divinity and urban studies from Yale University, and a Ph.D. in higher education administration from the University of Michigan. He was also a Fulbright Scholar in India and a Rockefeller Fellow at Yale. Vonda Dickson directs fiscal, operational, and personnel matters for NAICU. She joined NAICU in 2015 after sixteen years as Senior Vice President of Finance and Administration/CFO with the District of Columbia Hospital Association (DCHA), and five years as Senior School Relations Associate Manager with the Association of American Medical Colleges. Dickson earned a Bachelor of Arts-Rhetoric and Communication Studies from University of Virginia, and a Master of Public Administration-Finance and Leadership from Virginia Commonwealth University. Deborah Sykes Reilly has been NAICU’s director for member relations and conference planning since 1995. She is responsible for membership recruitment and retention; manages membership activities; and plans and handles logistics for all association meetings. She has coordinated the annual meeting appearances of President Bill Clinton, Vice President Al Gore, House Speaker Newt Gingrich, and Senate Majority Leader Trent Lott. Reilly has been at the association since 1986, beginning as a consultant for annual meeting planning. Prior to joining the NAICU staff, she was a marketing coordinator for Reuben H. Donnelley. She earned a B.S. degree from the University of Massachusetts, Amherst. Sandi McGraw serves as administrative assistant to the president and other senior staff members in administration, and maintains membership records. She attended Minot Business College in Minot, N.D.
Sophia Norris monitors the NAICU telephone system, receives visitors, and assists with support staff activities. Valencia Stringfellow provides staff assistance to the association's administration, and to the Director for Member Relations and Conference Planning. She attended Howard University. 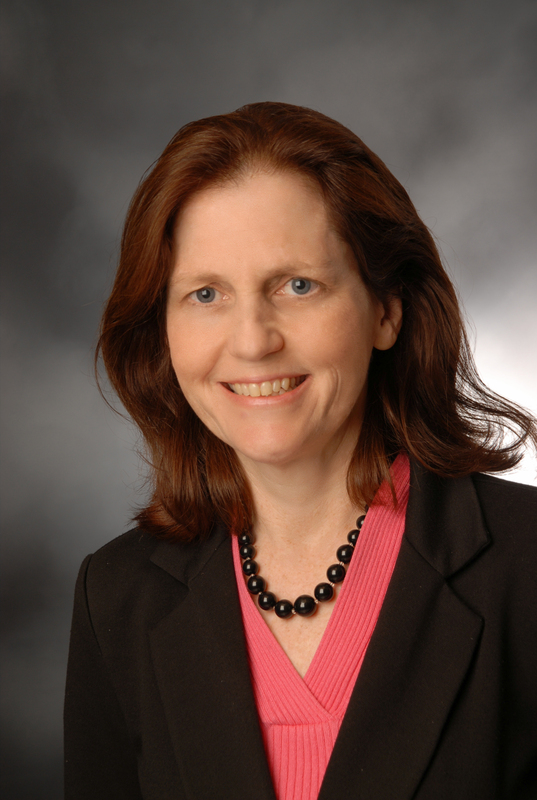 Sarah Flanagan has headed the government relations staff of the National Association of Independent Colleges and Universities (NAICU) since 1994. As vice president for government relations, Flanagan directs a comprehensive government relations effort, in coordination with related state associations, that focuses on issues of government regulation, student financial assistance, and tax policy. During her tenure at NAICU, Flanagan has been instrumental in a number of successful policy efforts, including securing sustained bipartisan political and funding support for the core federal student aid programs; creating new tax incentives for families to save and pay for college; and helping to ensure an appropriate balance between federal support for students and oversight of colleges and universities. Flanagan has an extensive background in higher education policy, education, and the federal government. Before joining NAICU, she was the professional staff member for higher education on the Senate Subcommittee on Education, Arts and Humanities under Senator Claiborne Pell of Rhode Island, and the Staff Director for the Senate Subcommittee on Children, Families, Drugs and Alcoholism under Senator Christopher Dodd of Connecticut. Flanagan received her B.A. degree from Providence College (RI) and her M.A.T. degree from Rhode Island College. She currently serves on the Board of Trustees of Mary Baldwin College (VA) and Beacon College (FL), and is a Trustee Emerita at Providence College (RI). 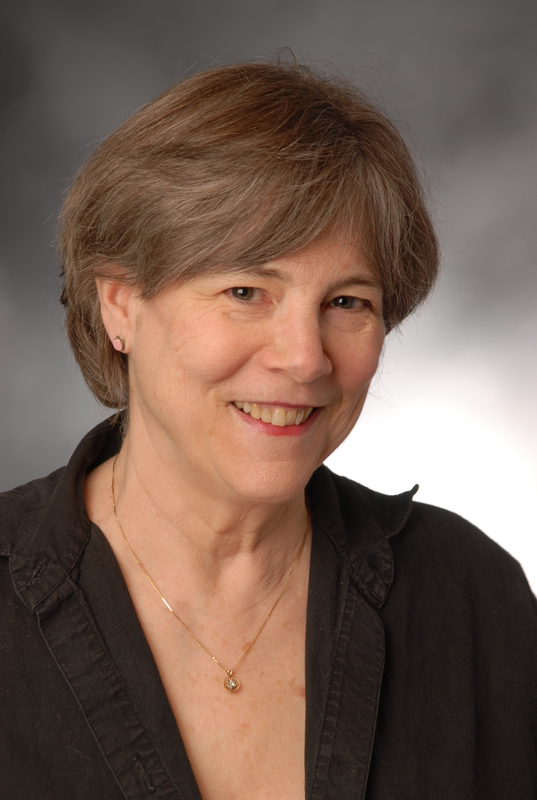 Maureen Budetti was named director of student aid policy for NAICU in 1996. She develops legislative strategies and represents NAICU on issues of federal student aid policy with Congress, the Department of Education, and the higher education community. Prior to joining NAICU, Budetti spent more than 10 years working with federal student aid programs and serving as a liaison with the Department of Education. Her past experience includes working as the principal legislative analyst with the University of California’s Office of Federal Governmental Relations, where she monitored such national higher education issues as federal student aid and institutional accountability. She also served as the assistant director of the Association Liaison Office for University Cooperation in Development at the American Council on Education (ACE), and designed conceptual servicing models for the Department of Education’s Income Contingent Repayment Plan (part of the William D. Ford Direct Loan Program) while at a private corporation. Budetti earned her B.A. degree at St. Mary’s College (IN), and her M.A. degrees at Columbia University (NY) and the University of California at Berkeley. Susan Hattan joined the NAICU staff in July 2003. She is responsible for policy development and oversight on accountability matters, including consumer information and reporting requirements, accreditation, student privacy, and institutional eligibility and certification. Most recently, before joining NAICU in a full-time capacity, Hattan served as a consultant to the association in preparation for reauthorization of the Higher Education Act. She had retired from the federal government in 2001 after a 27-year career in the U.S. Senate, where she served on the staff of Sen. Nancy Kassebaum (R-Kan.) for 18 years. Hattan was staff director of the Labor and Human Resources Committee during Kassebaum's tenure as chair, and when Kassebaum retired in 1997, Hattan became deputy staff director for Sen. Jim Jeffords (I-Vt.). She also worked for Sen. Bob Dole of Kansas from 1973 to 1977. Hattan is a graduate of Washburn University (Topeka, Kan.), and holds a master's degree from American University (D.C.). 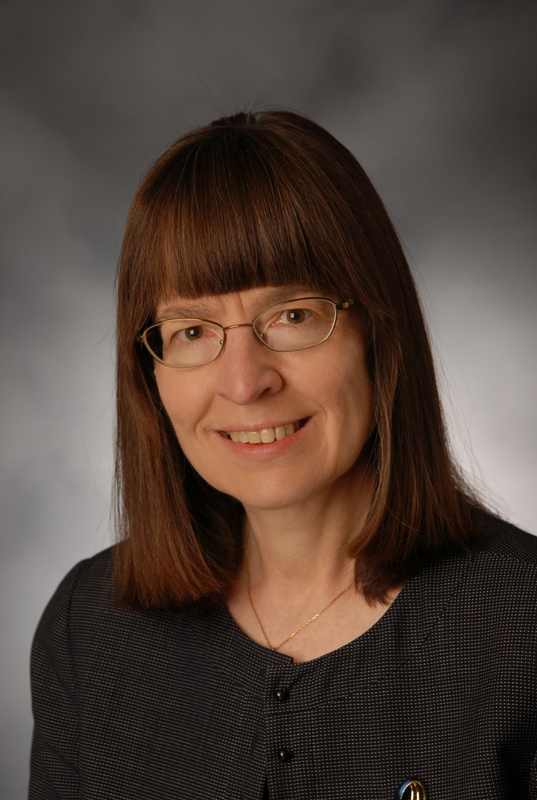 Karin L. Johns was appointed NAICU’s director of tax policy in 1998. She is responsible for developing legislative strategies and representing NAICU on tax policy issues with Congress and the higher education community. In addition, she serves as the association's liaison to the NAICU Secretariat. Before joining NAICU, Johns was legislative director for Rep. Phil English (R-Pa.). She managed his legislative staff and was responsible for overseeing Ways and Means Committee issues, including tax policy, human resources, health care, Social Security, and trade. From 1990 to 1994, she worked for Rep. Fred Grandy (R-Iowa), including two years as a legislative assistant. Johns graduated from Westminster College in New Wilmington, Pennsylvania, with a B.A. in Information Arts, and a concentration in political science. After graduation, Johns attended the Fund for American Studies Institute on Political Journalism at Georgetown University in Washington, DC. Stephanie Giesecke is responsible for representing NAICU on budget and appropriations issues with Congress, the administration, and the higher education community. Before joining NAICU in 1999, Giesecke was legislative assistant for the Association of Community College Trustees (ACCT), where she coordinated the association's legislative advocacy network, and served as liaison to Congress on budget and appropriations matters. Prior to joining ACCT in 1992, Giesecke was a legislative assistant for Rep. Bill Alexander (D-Ark.). In addition, she has been an active member of the Committee for Education Funding, most recently serving as president in 2006. She earned a bachelor's degree from Washington University, and a master's degree from George Washington University. 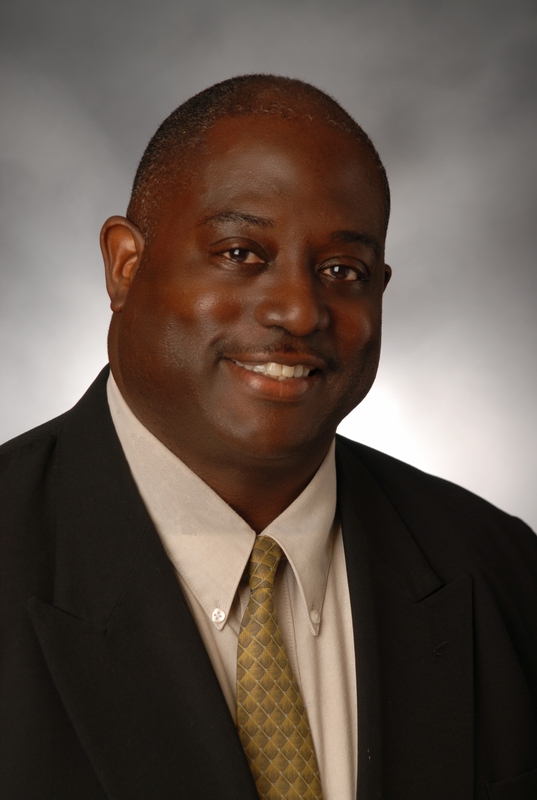 Robert "Bo" Newsome is responsible for coordinating projects to help NAICU members become more active in the public policy arena and to reinforce the NAICU agenda within the association's membership. He also helped coordinate the National Campus Voter Registration Project, a nonpartisan effort sponsored by the national higher education associations to register college students and employees for the elections in 2000. In addition, he serves as NAICU's liaison to the National Association of Independent College and University State Executives (NAICUSE). Newsome graduated from Columbia University, and holds a master's degree in higher education policy from George Washington University. Before joining NAICU in 1999, he had spent at decade working in admissions, counseling, and coaching at Archbishop Carroll High School in Washington, D.C.
Tim Powers is responsible for representing NAICU on accountability and regulatory issues, including accreditation, state authorization, campus-based aid, and the College Scorecard. Cynthia Moore provides staff assistance to the government relations staff. She attended Central State University. Pete Boyle joined NAICU in 2013 after nearly 15 years of experience working on higher education issues and with colleges and universities for two Washington, DC-based public relations and communications agencies. Boyle oversees the Association’s communications activities including media relations, publications, the website, and social media strategies. For the past six years, Boyle led the Education and Advocacy practice at Lipman Hearne where he helped publicize and advance the agendas of his clients in the media, on Capitol Hill, with key publics and constituencies, and at the grassroots level. Boyle provided expertise and counsel on message development, media relations, branding and marketing, crisis communications, market research, issue advocacy, and awareness building. His clients included colleges and universities, higher education non-profit and membership-based organizations, as well as foundation and foundation-funded grantees working on issues of access and accountability, persistence, cost of college, and college completion among others. Before joining Lipman Hearne, Boyle served as vice president and director of the higher education communications team for Widmeyer Communications. In this role, he managed public affairs and enrollment management research efforts for a diverse group of organizations and higher education institutions. Earlier in his career, Boyle served as a political communications director providing counsel for candidates for the U.S. Senate and U.S. House of Representatives, and ran campaigns for the Ohio State Legislature. Boyle served as Ohio deputy press secretary for Clinton/Gore ’96. Boyle graduated from Stonehill College in North Easton, Massachusetts, with a B.S. in business administration with a marketing concentration and a minor in journalism. 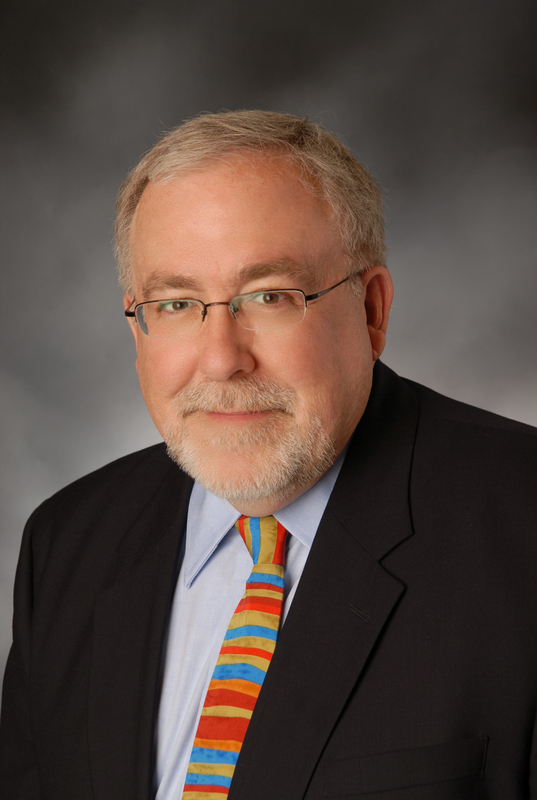 Paul Hassen has more than 30 years of experience in higher education and association communications and marketing, including strategic communications management, media relations, branding, crisis communications, issues management, executive communications and publications. Prior to joining NAICU, Hassen served for five years as vice president, public affairs at the Association of Public and Land-grant Universities, where he managed the association’s communications program including media relations, publications, website and social media. Previously, he spent six years as assistant director of public affairs at the American Council on Education and led the communications departments at ORBIS International, New Jersey Institute of Technology and the National Association of Purchasing Managers (now the Institute of Supply Management). He earned a master’s degree in management at New Jersey Institute of Technology and bachelor’s degree in mass communications at St. Bonaventure University (NY). Galen Vandergriff earned a B.A. from the University of California, Santa Cruz, in Global Economics. Galen joined NAICU in early 2012. He is fluent in Spanish and French and is a native English speaker. Galen is an advanced public speaker. He is a member of Toastmasters International where he is president of the IMF Toastmasters, and is a past area governor. Frank Balz has been affiliated with NAICU since 1978. In his current position, he develops and manages research, analysis, and information services on behalf of independent higher education. In 1978 Balz joined the staff of the National Institute of Independent Colleges and Universities, a research organization that was affiliated with NAICU. He was appointed executive director of NIICU in 1986, and became NAICU's vice president for research and policy analysis when the two organizations merged in 1995. He earned a B.A. degree from King's College (PA), and holds M.A. and M. Phil. degrees from George Washington University. Jason Ramirez came to NAICU in 2015 with nearly 15 years of experience in education research. Working as a research analyst with the Texas Guaranteed Student Loan Corporation (TG) and senior research analyst and manager at the Texas Education Agency, Jason and his teams produced numerous reports, databases, and web sites documenting various topics such as secondary school completion, higher education access and indebtedness, and state and federal education and financial aid policies. Prior to becoming involved in education, Jason spent two years working as a strategic planner. 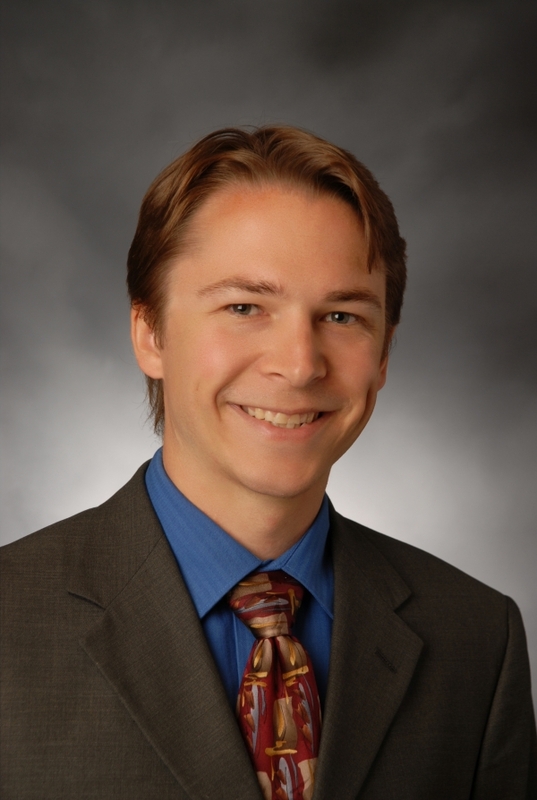 Jason holds a bachelor’s degree in government from the University of Texas and a master’s degree in political science from Texas A&M University. Cheryl Frisby is responsible for the overall operation and maintenance of computer equipment and data systems at NAICU. She received her bachelor of science degree from Northeastern University (MA). Marcia Brooks provides staff support to the research and policy analysis staff, and is responsible for publication order fulfillment. She attended Prince George’s Community College (MD).